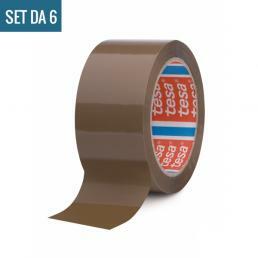 Tesa packaging tapes are ideal for many different applications, all designed to ensure maximum packing safety of light or heavy packs. 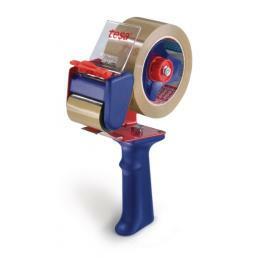 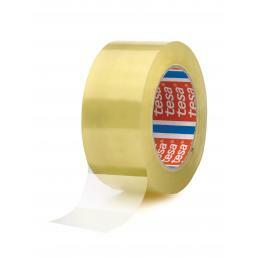 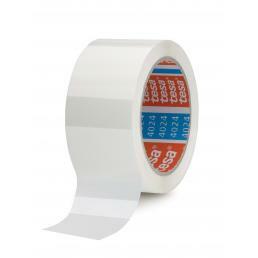 Whatever the job, Tesa has the right adhesive tape. 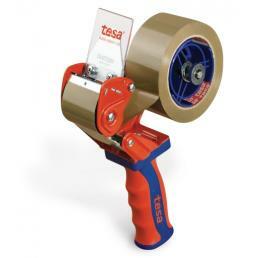 The best known Tesa packaging tape is definitely the noisy packaging tape: it is widely used for all types of packaging, both professionally and at home, and is easily applicable either manually or with a specific dispenser. 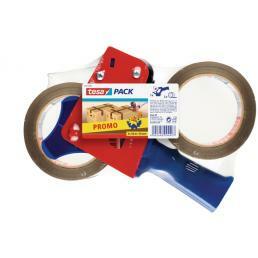 It has a high adhesiveness especially on cardboard boxes, while it is not recommended for smoother surfaces, because it may not adhere perfectly. 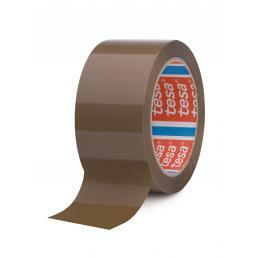 If you need a packing tape suitable for a variety of uses and surfaces, the best choice is the Tesa universal packaging tape: the special water-based acrylic adhesive allows maximum adhesion on many different surfaces, from those more rough than the smoother ones. 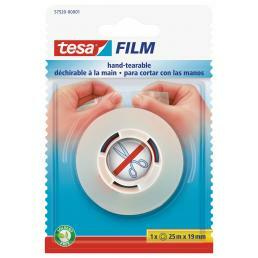 It is designed to guarantee maximum sealing, so it is chosen above all by those who need to make a large number of safe and fast packaging. 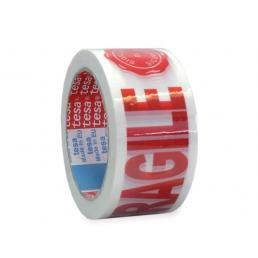 When you need to pack fragile or light items, on the other hand, it is advisable to protect yourself using the white packaging tape with the word FRAGILE: solvent-free, it guarantees maximum adhesiveness on many different surfaces and has a silent development. 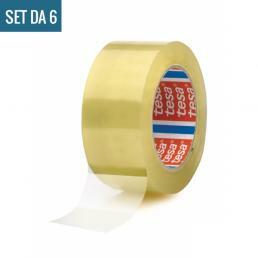 The adhesive in natural rubber allows maximum security of packaging, and the writing in red on a white background allows those who must transport the package to immediately understand that it should be handled with care. 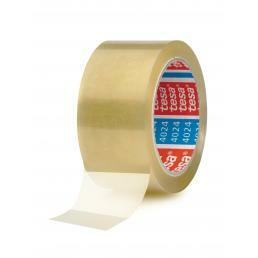 At Mister Worker™ there is a wide range of packaging tapes, ideal for a multitude of uses and all of the highest quality and endowed with high resistance.